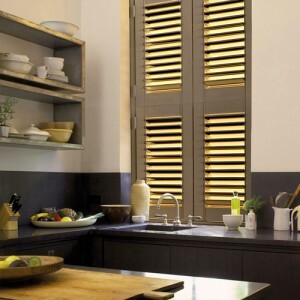 Shutters are another option that seem to be very popular. 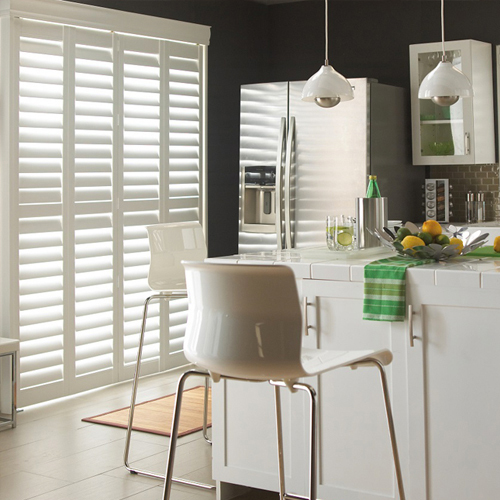 If it’s a traditional look or a contemporary look, shutters can be cool and casual. 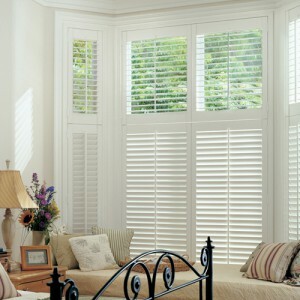 If its real wood or faux the choice is yours. 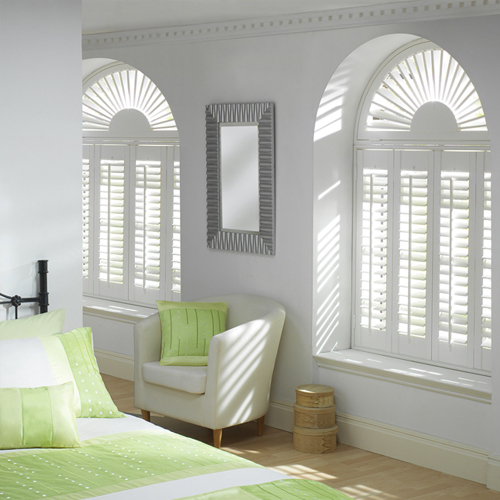 One of our sales team can guide you through the steps to help you make your choice. Standard and painted finishes are available. 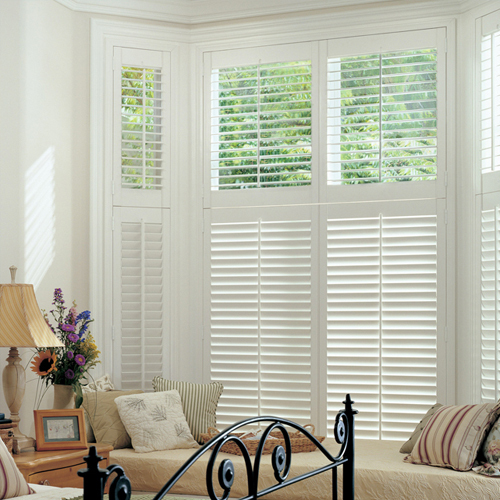 You can choose between 64mm and 89mm louvres. Our shutters are also energy efficient.